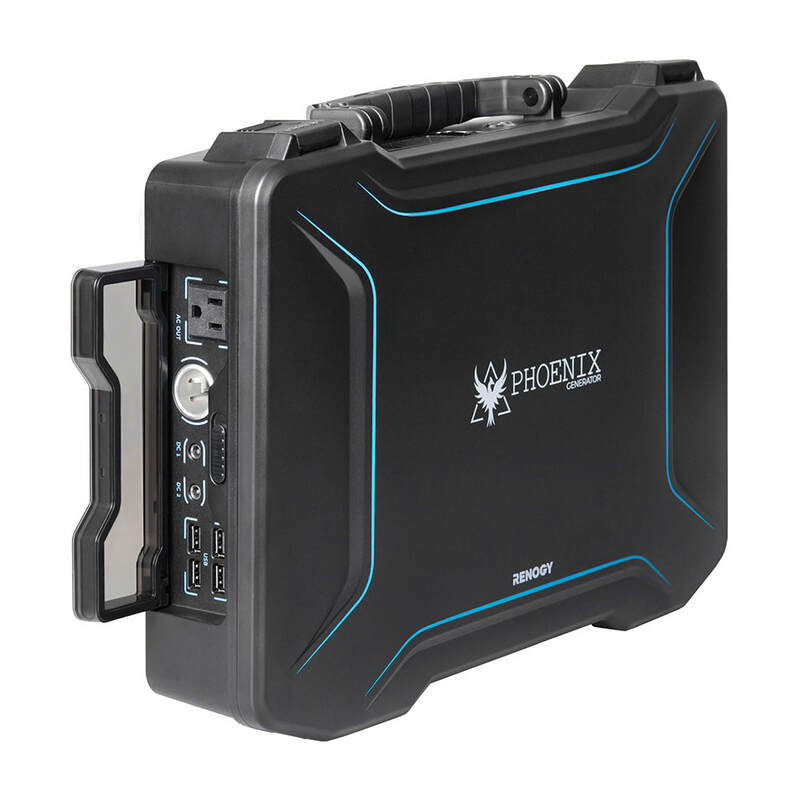 Plug-n-play Solar Power Generators - Mobile Solar Power Made Easy! Easy to use. Takes minutes to assemble. Durable. Some are made to withstand the elements. Size and weight savings. Solar generators are light and small. Huge advantage! Most solar generators are built with lithium batteries (which cause huge weight savings), and having all the components of a solar power system located in one box means small form factor. Safe to use. Multiple safety systems on-board to regulate temperature, current usage and more. Long Lasting Batteries. 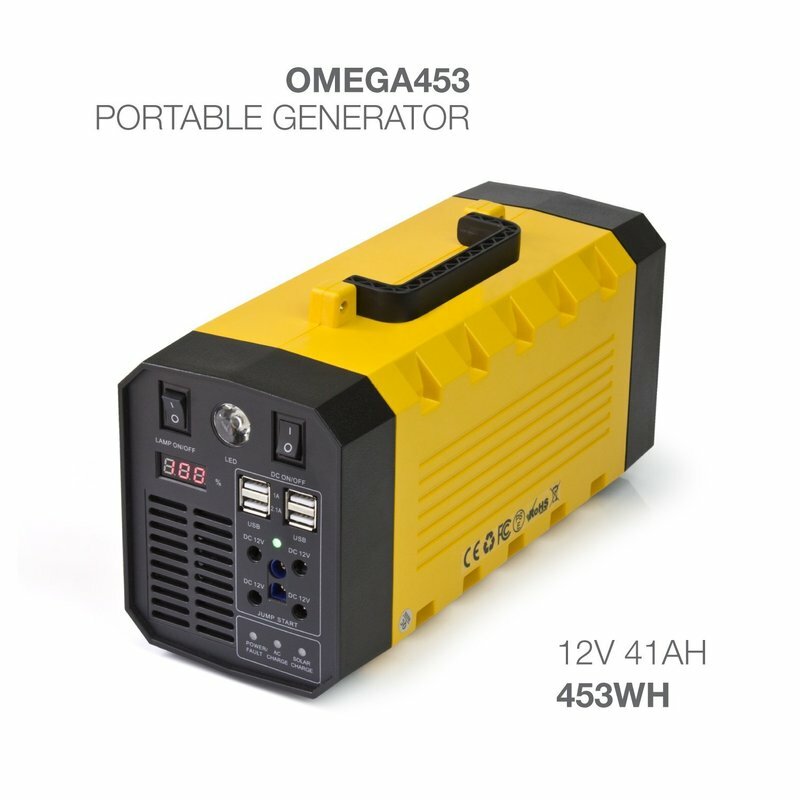 Most Generators are built with lithium battery cells, which have a charge cycle life (how many times you can charge and recharge the battery) of 1000-5000 cycles. Compare that to a typical home built solar power system with sealed lead acid batteries will only last for 500 cycles. This means that over the long run, most solar generators are much cheaper than most lead acid based solar power systems. Under-powered for the cost. Dollar for dollar, a solar generator will give you less power than if you were to build your own modular solar power system. This is slowly starting to change in recent times as solar generator manufacturers are using higher quality lithium cells that last 2-8x longer than a typical sealed lead acid battery, making most high quality solar generators to be cheaper in the long run than a do-it-yourself modular system. 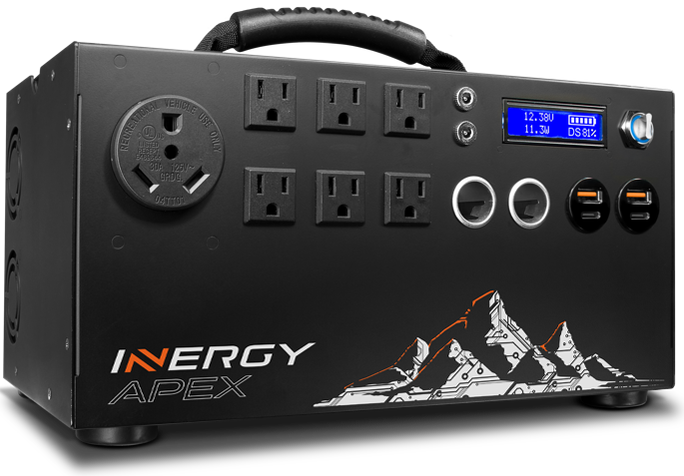 Limited Solar Input Amperage (typically 7-15 amps. Some can handle 40 amps though). This means you will usually only be able to use a 100-200 watt panel. The generator I recommend below can actually handle 600 watts, but most generators are not able to do this. Limited DC battery charging input. Most battery isolators/alternators/converters can safely charge a battery bank at 30-100 amps. If your solar generator can only handle 10 amps input, it will take forever to charge it. Not fun. 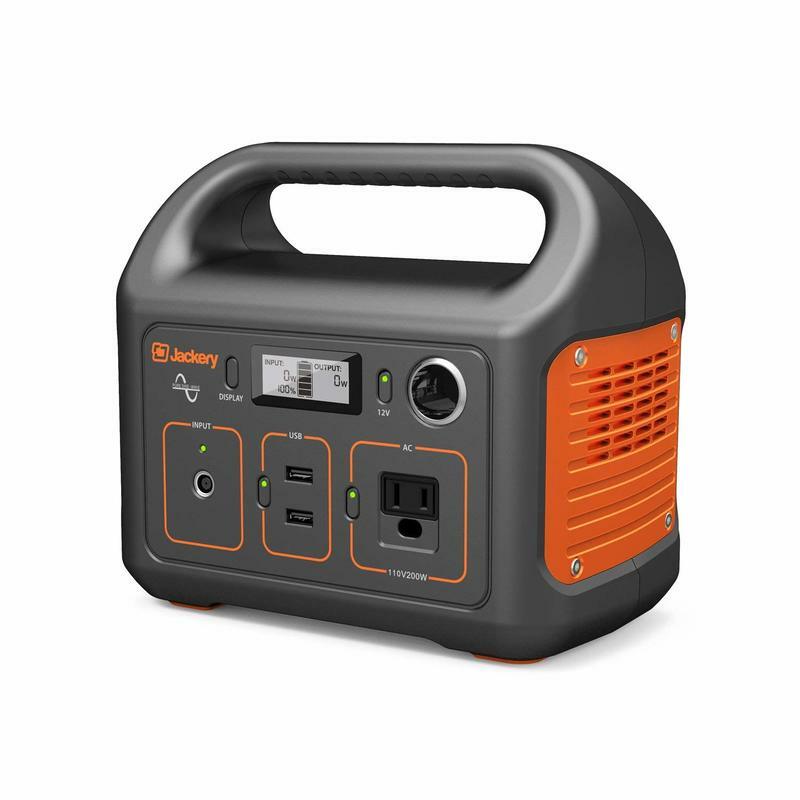 The generator I recommend below can actually charge at 40 amps, which is pretty great. ​In the following years, solar generators will become the main "go-to" solution for mobile solar power generation. 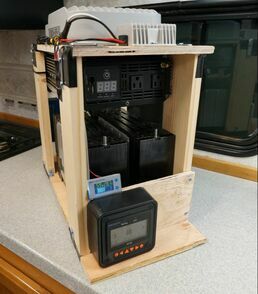 There will always be a market for do-it-yourself mobile solar power, but I have a feeling that these plug-n-play systems will take over the market.